For a book lover, a bookcase is a major part of furniture which needs to be designed carefully to give it a visual appeal. The books are valuable things which will be displayed in your house to reflect your passion and love for books. In case of a compact bookcase, you can use the framing to hang art. Art can never be outdated or look shabby. A plain or contrasting piece of art along the frame of the bookcase will enhance its style. 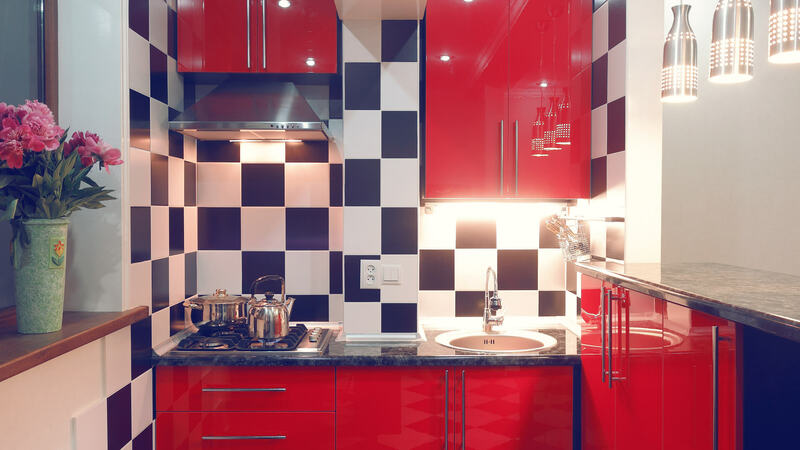 You can keep it simple and neutral or use bold and bright colored art pieces for a vibrant echo in the room. One way to give your bookcase a contemporary outlook is by placing things you love beside the books. Modern-day bookcases not only stack books but also contain small or large objects to go with the books. This is a great way to display your collection of objects likes stones, souvenirs, cutlery, etc. You can place them oddly in different sections or above some horizontally kept books. Family photos give a complete and warm look to the bookcase. If you’re a flower person, then you can put little vases of the seasonal flowers for that aesthetic look. Bookcases are usually built against the wall either in the bedroom or the main hall. One of the best and polished ways to get a bookcase is to cover the whole wall instead of keeping it low. This way the wall does not look incomplete and the bookcase reflects your passion and interests. This is really helpful for people who have a lot of books to place. A full packed bookcase looks flashy and elegant. Bookcases are usually either carved in a wall or made up against a wardrobe. However, if you want to give your bookcase a natural look and the wall in sight, you can go for an open look bookcase. This allows your books and objects to breathe and the open spaces give a modern outlook to your perfectly styled bookcase. The way you arrange your books brings out a contrast and gives a shape to your bookcase. You can stack them horizontally or vertically, place them aside objects or below small souvenirs, or be a little innovative and stack them covering spaces or leaving spaces as per the styled look you desire. The books can be arranged in color coordination to give out an orderly and schemed style. You can also make your own little library and arrange the books by genres so it is not only easier to take one out but also looks impressive to the guests. Do you have a collection of your favorite author or the premier edition of your favorite series? The best way to display your love for a particular set of books is put its merchandise along the book set. You can display small objects, sketches, mugs, toys, etc. of your favorite characters to complete the stylish look. 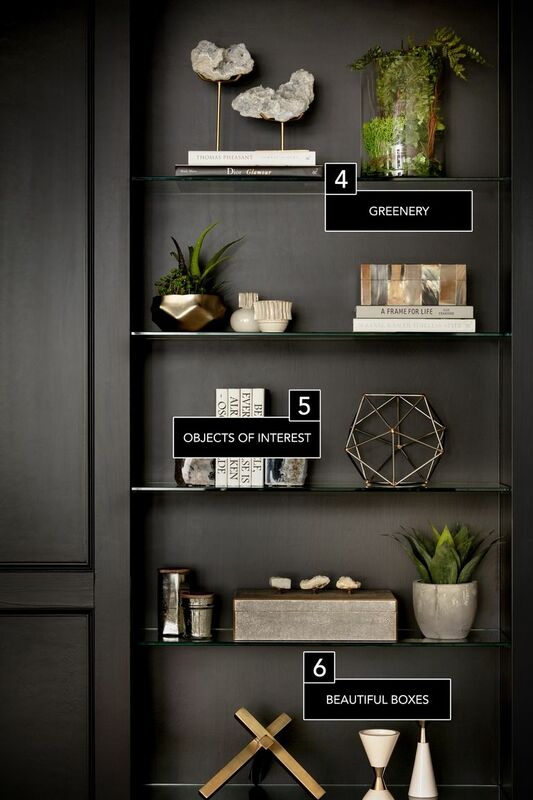 These are some of the cool ideas that could help you style your bookcase. 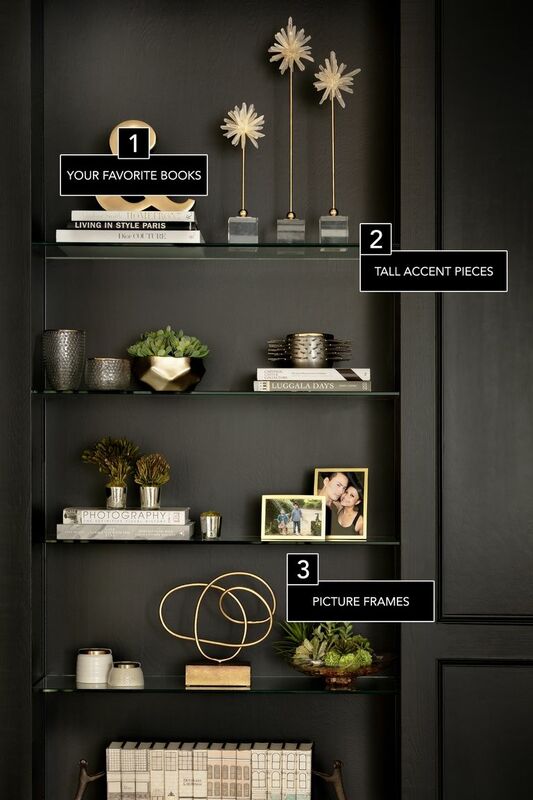 And see your favorite bookcase get the new look.